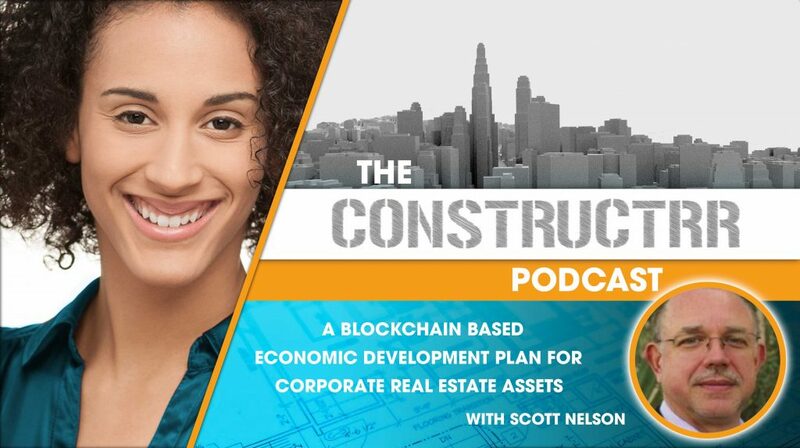 Scott Nelson, CEO of Sweetbridge is endeavoring to provide liquidity to the supply chains of the world and to unlock the value of $700T of assets, assets that are typically illiquid. Sweetbridge is a blockchain based protocol stack that enables highly efficient supply chains and commerce without intermediaries. We will unpack this as we go through the interview.